With 82.8%, Android is the czar of the mobile operating system. But there is something rotten in the state of Denmark, observes Root Info Solutions (RIS), and that needs immediate attention of Android mobile app development companies. No issue, for OEMs (Original Equipment Manufacturers) involved in the making and shipping of smartphones and tablets, Android still remains the favorite choice, but for businesses, advertisers and publishers, the scenario is just opposite. They prefer iOS. Perhaps, they are right. 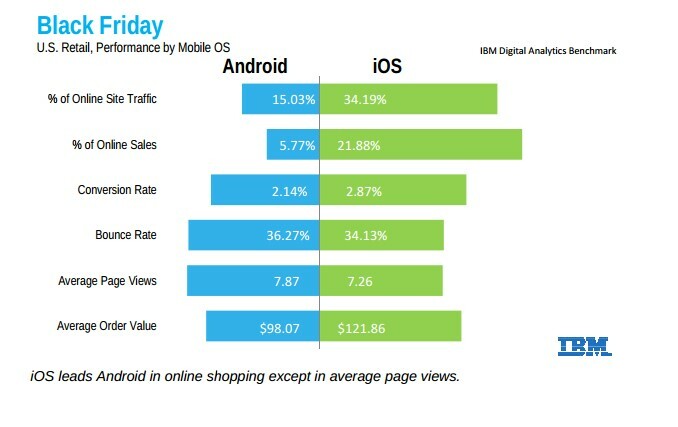 Have a quick look at the mobile commerce picture of the recently concluded Black Friday Sales that questions the credibility of Android mobile app development methodology, and the people behind it. 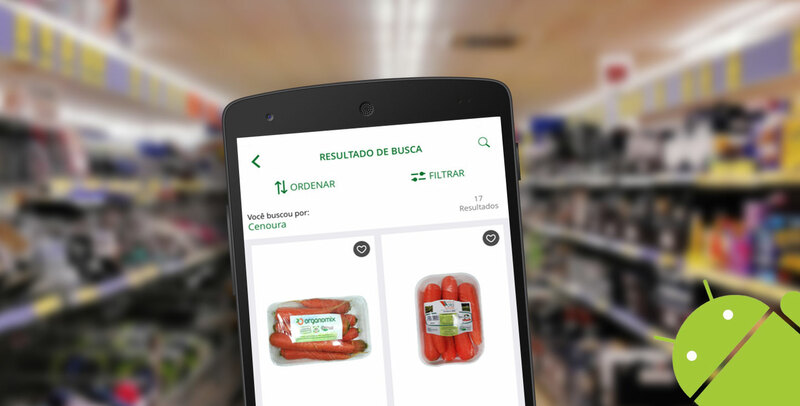 We can understand the challenges that businesses, advertisers and publishers faced with Android mobile shopping apps while approaching the target audience, achieving expected conversion and ROI and having an impact. Thus, people pursuing the Android mobile app development discipline need to do some serious homework. Here are top 5 tips to transform apps from mundane to outstanding. Don?t blow your trumpet, let customers experience how GOOD you are at your job. Android mobile app developers should read the shopper?s mind, and resist from offering too many redundant features. They should offer what customers would really use. Their effort should be to ease the shopping journey, making it faster and better. You don?t do a mercy on customers, but YES they do by choosing your app. Optimise Android app coding to make product installation, activation, update, upgrade and uninstallation easier and faster. According to a survey, 76% of mobile consumers who fail to get started with an app in the first attempt, permanently quit installing that app. The time you save your consumers make you EARN their trust and loyalty. Shoppers not able to find the desired products in first 1-2 minutes are most likely to quit the online store. The Android app development team must think of easing the navigation, and browse through the use of captivating catalogs, and let users find and compare products in no time. Nobody would like to PAY when you don?t deserve it. An Android mobile app development company must learn that brevity and security are integral aspects of the checkout process. Shoppers love to have faster, easier and secure checkout options. Understand consumers and evolve earlier, because the world is about the survival of the fittest. Empower retailers with an easy-to-read dashboard and let them manage, control and audit the customer engagement and conversion picture from anywhere. The app must flawlessly connect with other data repositories like inventory, website, and CRM.